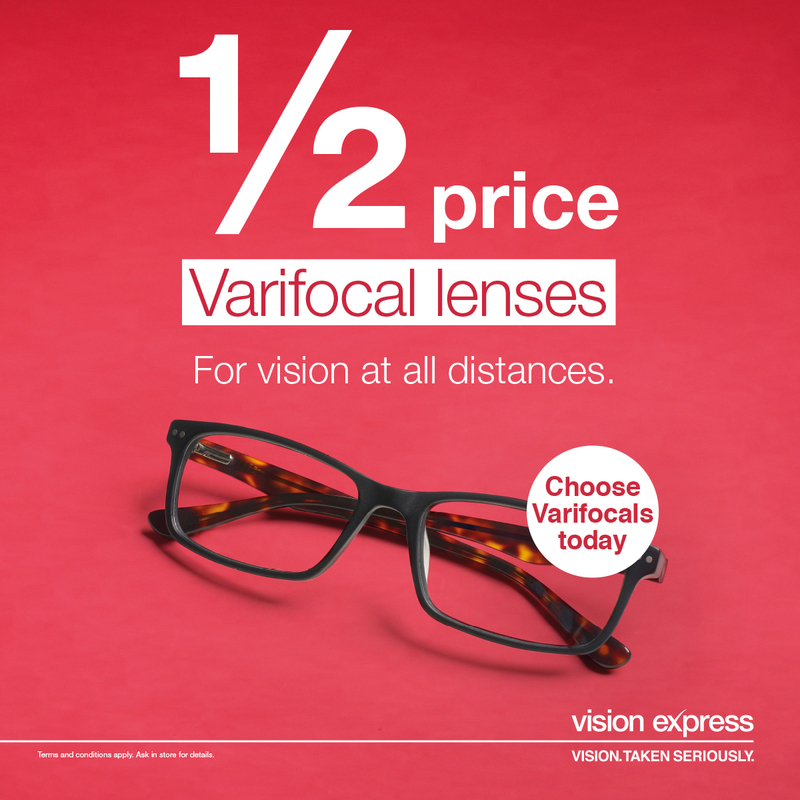 There’s a half-price Varifocal lenses offer at Vision Express. 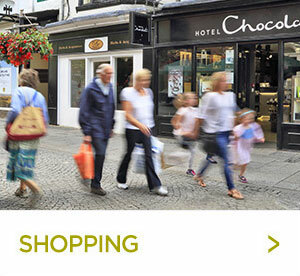 Varifocals, for vision at all distances. T’s & C’s apply.